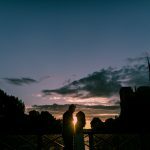 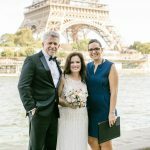 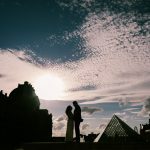 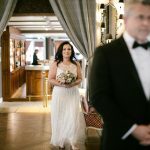 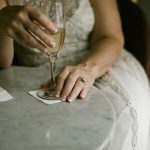 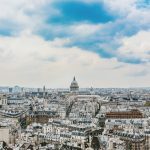 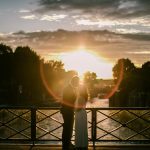 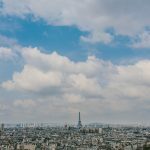 I had the great honor to be part of the very emotional and unique elopement of Lynn and Eddie at the Eiffel Tower back in August, 2018. 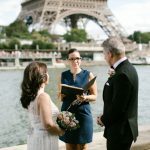 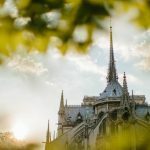 The ceremony was conducted in front of the iconic and romantic Eiffel Tower on a gorgeous, sunny and hot Parisian afternoon. 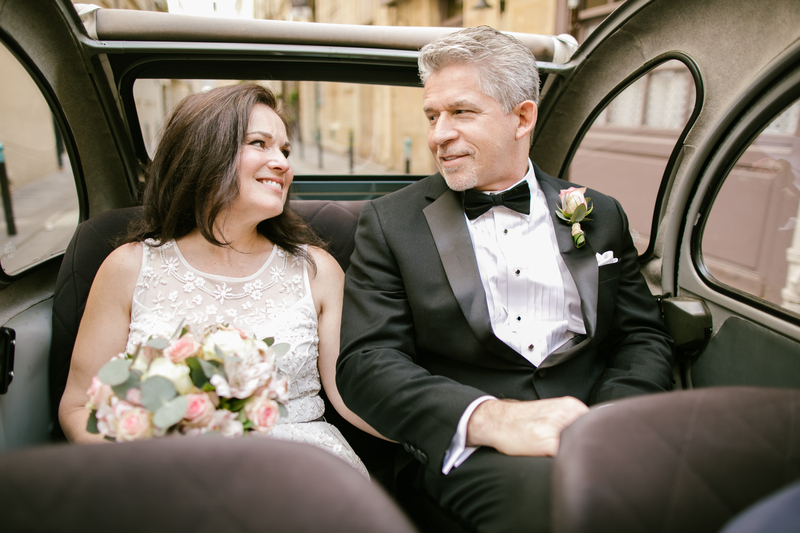 Lynn and Eddie met back in Texas 6 years ago and since they saw each other for the very firs time, they both knew they were destined to be together. 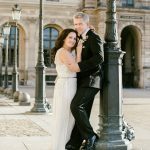 Their love for each other is just magical and unique. 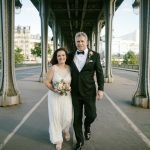 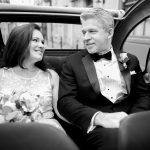 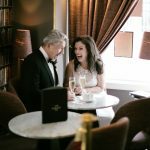 Lynn and Eddie decided on a destination wedding as they wanted to have an intimate moment in the city of love. 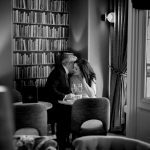 Both are such romantic, easy going, lovable souls who had the fortune to found each other. 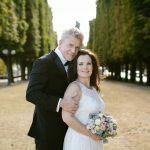 It was a blessing for me to conduct such an emotive and special wedding celebration. 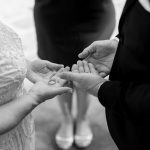 They exchanged proper vows and after some happy tears and laughs, they said ” I DO”. 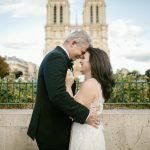 A little later, they went to do continue their Parisian wedding photo shoot with the amazing photographer Brant Smith. 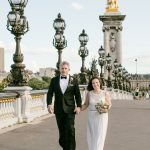 I would like to thank you for your trust, and even though we only met only one month before your elopement through whats app, I felt like I have known you forever. 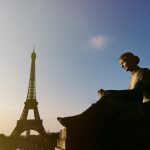 I hope that our paths cross sometime in the near future. 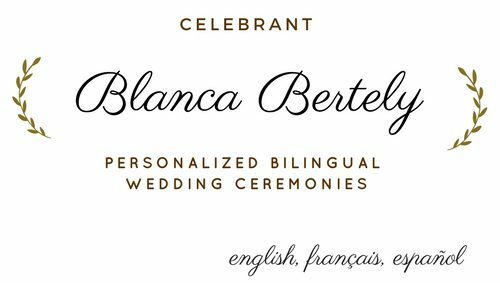 All my blessings in your new exciting adventures.